Our last day of kayakking was yesterday. Sigh. Corsica coastal waters are SO beautiful! 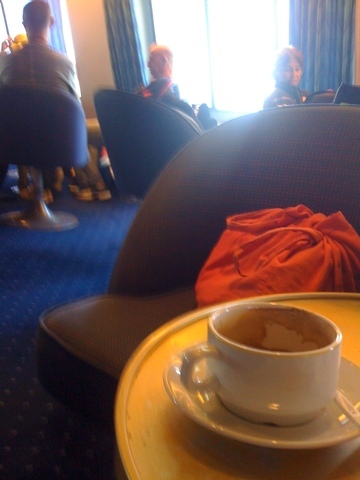 Now we're on the Corsican ferry. Tonight a stop in Italy probably and then on to home and a real bed.